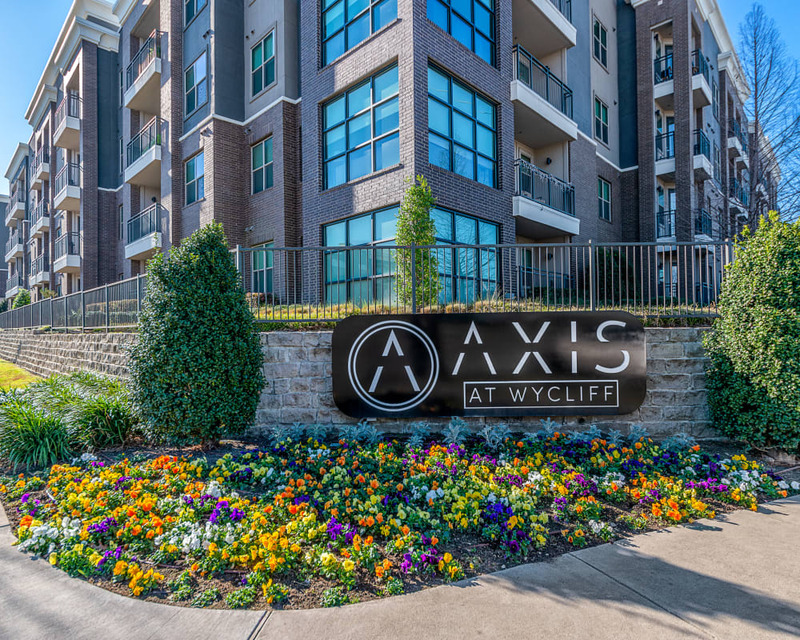 Find your happy place at Axis at Wycliff. 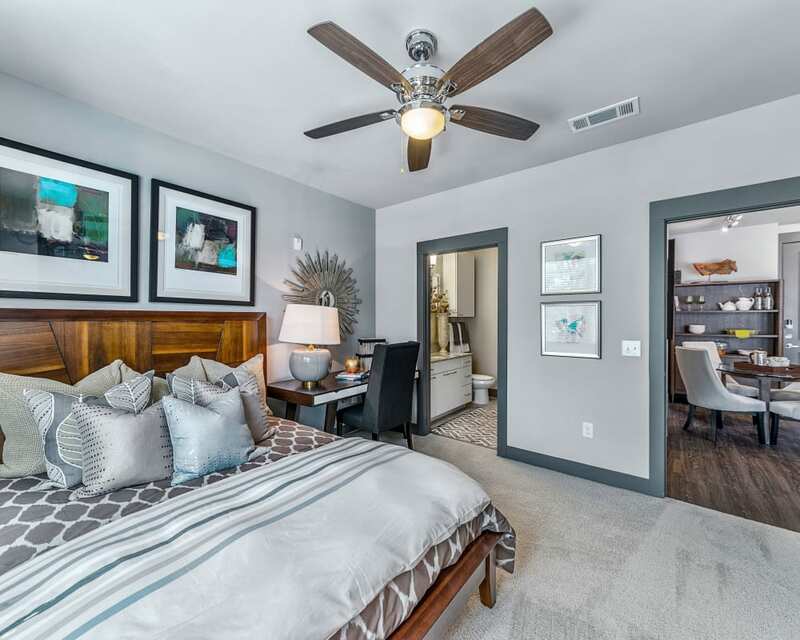 Our luxury studio, one, and two bedroom apartments for rent in Dallas, TX, offer all the modern features you hope for with a style that feels elegant and natural. The location is the best of both worlds – all the benefits of downtown without all of the noise. 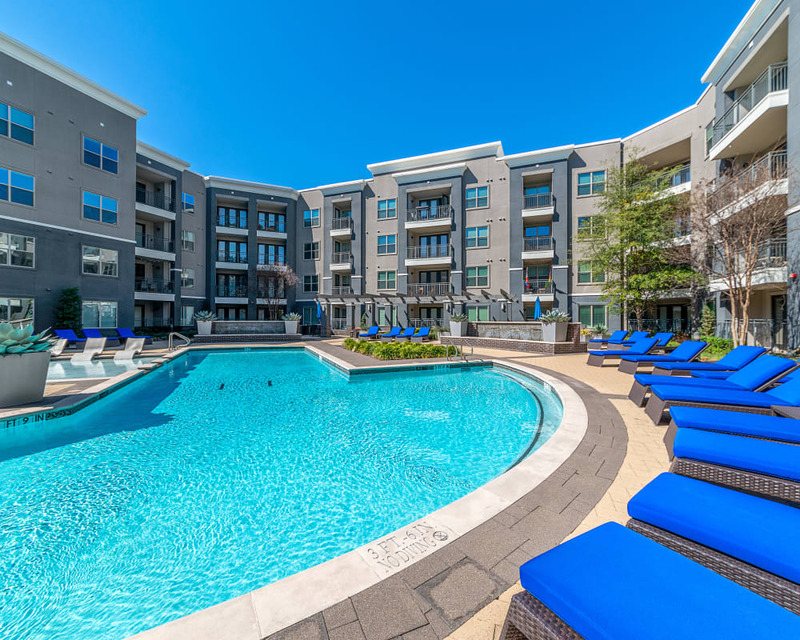 Combine that with wonderful amenities like a swimming pool, fitness center, and a relaxing courtyard with a fire pit and you have your ideal community.  See what we are all about at Axis at Wycliff by arranging a personalized visit. Our luxury apartments at Axis at Wycliff feature contemporary designs that will resonate with you. Elegant details like granite countertops, stainless-steel appliances, and under-cabinet lighting make the kitchens stand out.  You and your pets will love the plush carpeting underfoot, and the private patio or balcony for getting fresh air. 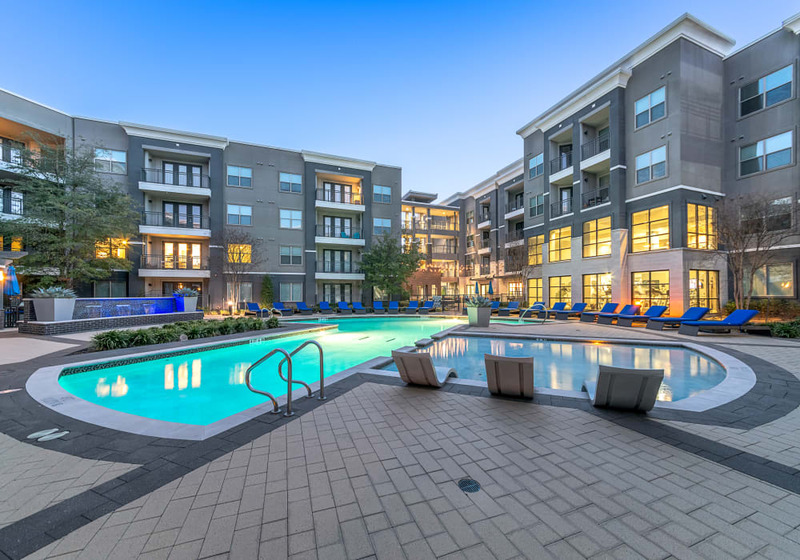 Shared amenities such as a business center, an urban-style swimming pool, and a resident lounge brings you closer to your neighbors. 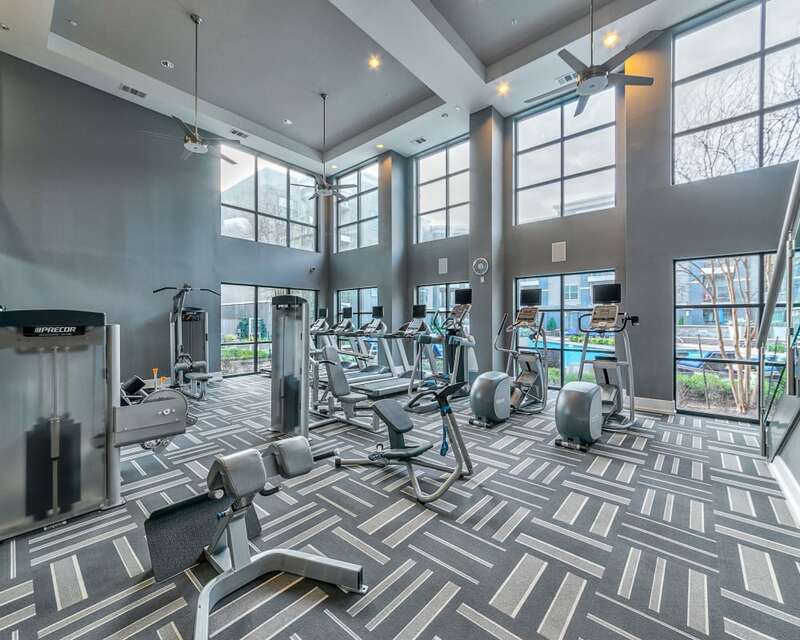 Keeping exercise in your routine is easy thanks to the onsite fitness center and gated turf dog park.  See the full list of benefits at Axis at Wycliff on our Amenities page. 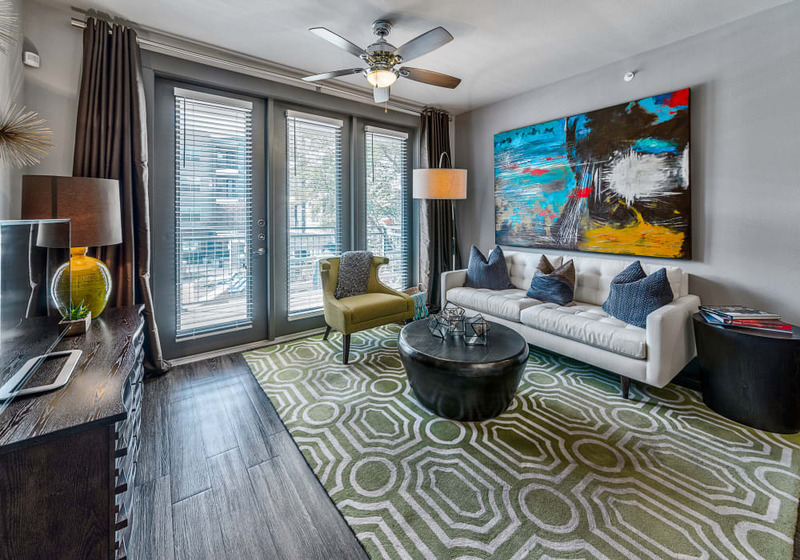 You will not find a more suitable home base in Oak Lawn than Axis at Wycliff. 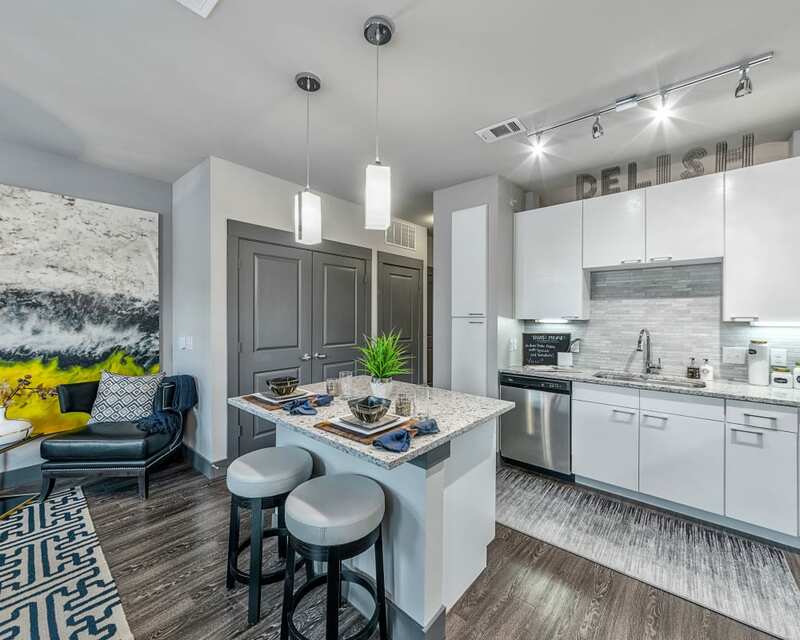 Our pet-friendly apartments near downtown Dallas and Dallas Love Field are surrounded by restaurants, shops, and green spaces ideal for you and your dog. 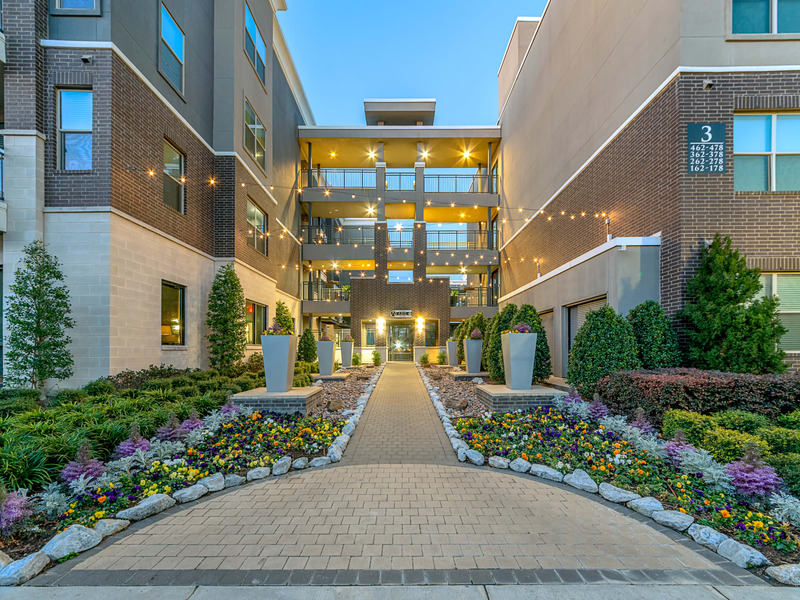 Whether you find joy running the local trails, seeing musicals at Majestic Theatre, or kicking off your weekend nights at Katy Trail Ice House, there is something for everyone near Axis at Wycliff.  Visit our Neighborhood page to learn more about all that Dallas has to offer. Indulge in Elegance at Axis at Wycliff.